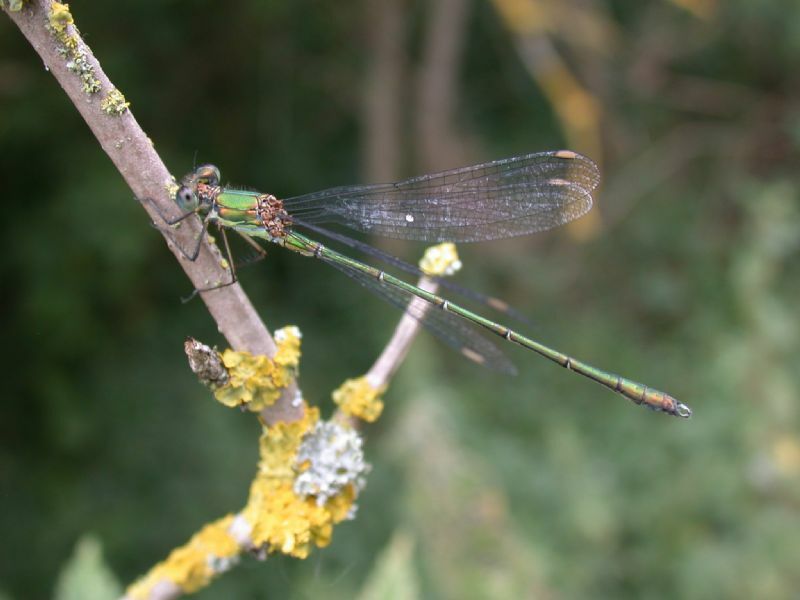 Willow Emerald Damselfly at Hadleigh Marshes. 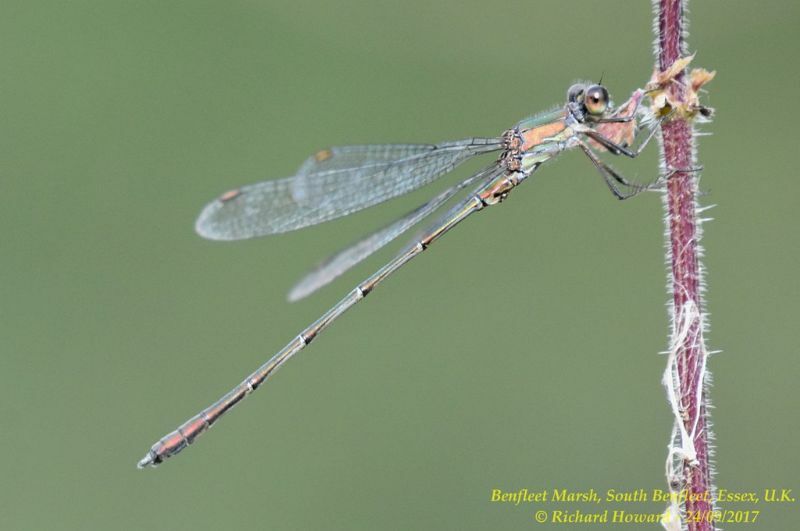 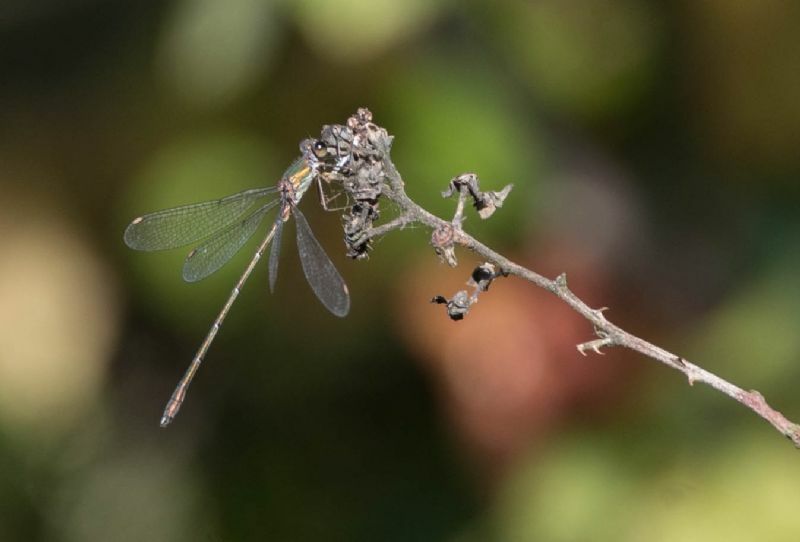 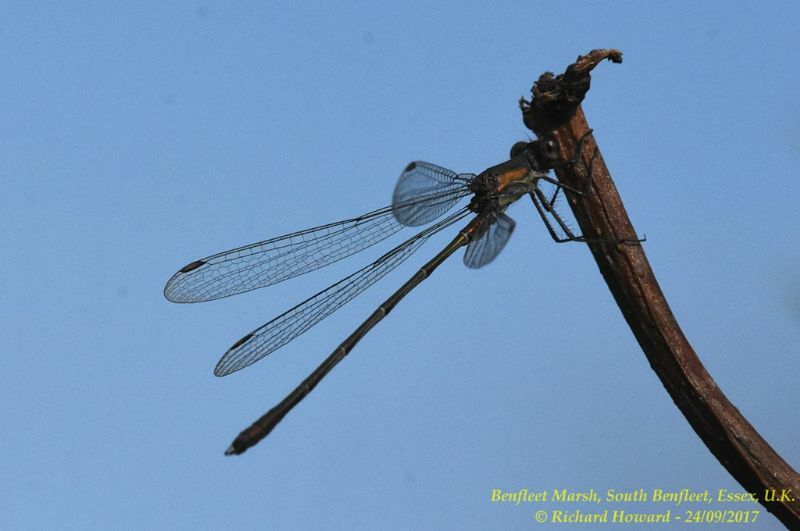 Willow Emerald Damselfly at Benfleet Downs. 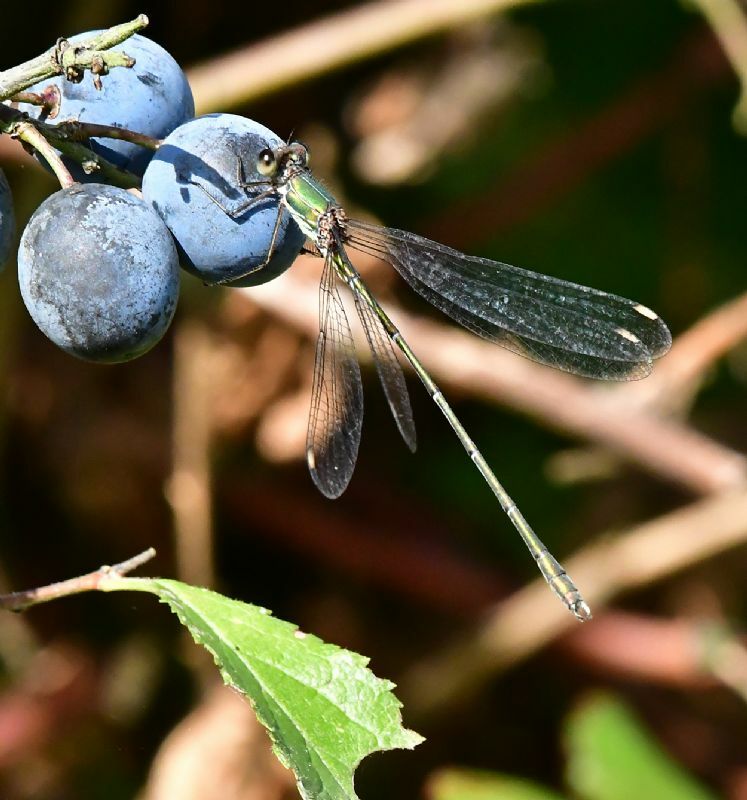 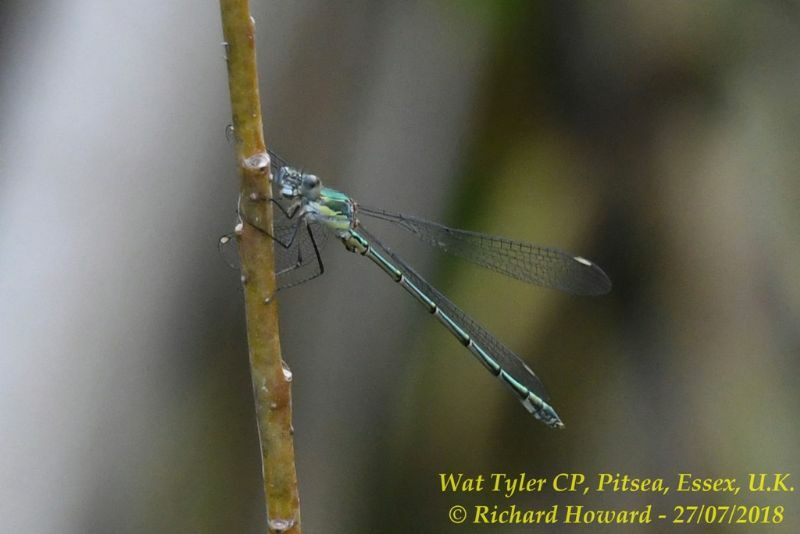 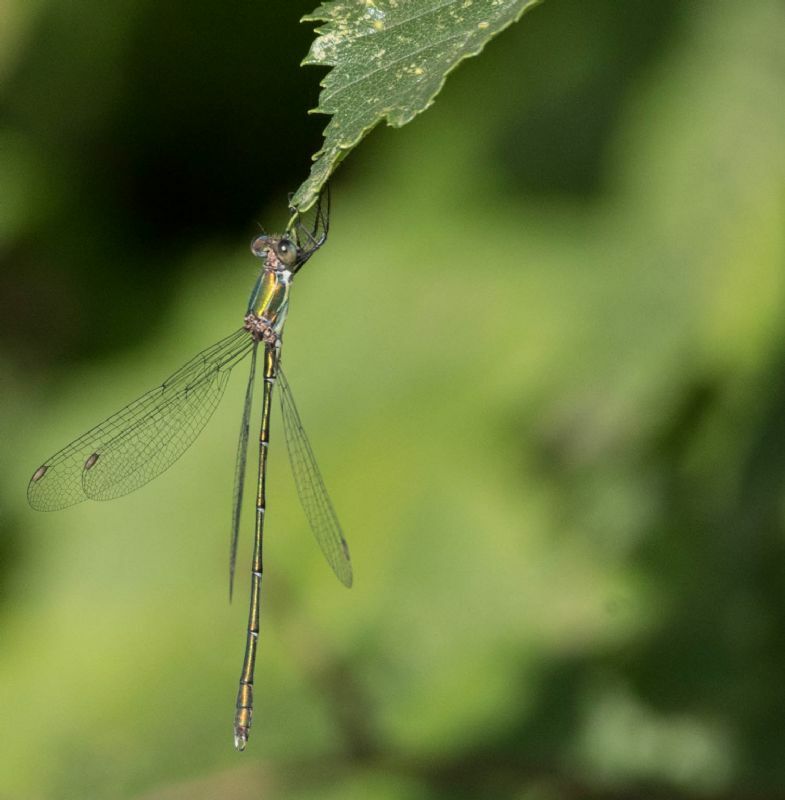 Willow Emerald Damselfly at Wat Tyler Country Park. 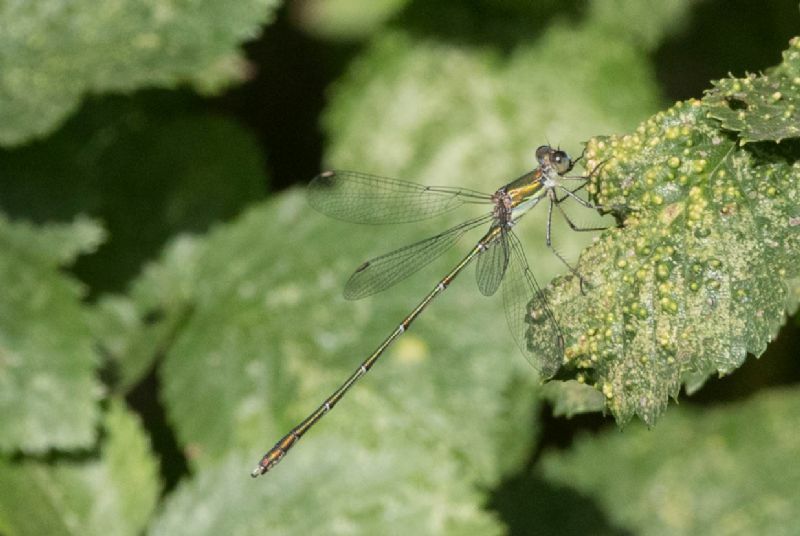 Willow Emerald Damselfly at Gunners Park. 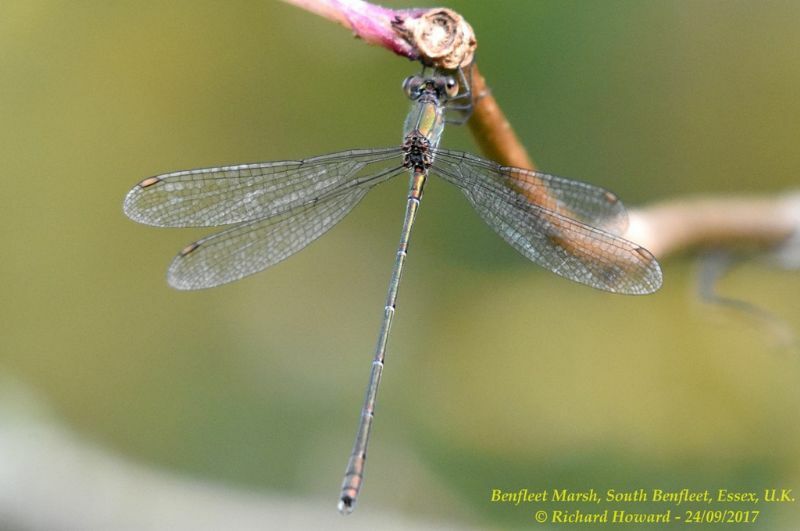 Willow Emerald Damselfly at Bowers Marsh (RSPB).